We are dishing up some fun gifts for any man in your life. We thought it would be fun to separate this into a few categories. "Make" for us DIY-ers. "Buy" for us who want to splurge or treat your special someone. Then "Explore," for sharing an adventure or making a date night even more exciting! If you’re looking to add a personal touch to your christmas gifts for him this year, these DIY Map-Inspired Resin Drink Coasters are a great idea! Pick out a few of his favorite travel spots or make it romantic and choose a location that has been a significant moment in your relationship! If your guy is anything like mine, then this next gift is sure to please! 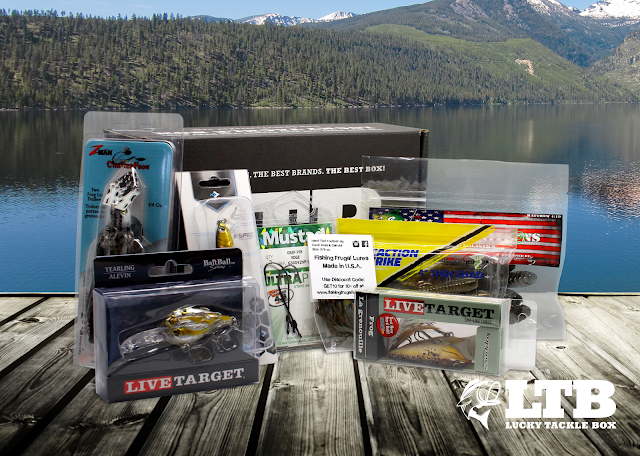 Lucky Tackle Box is a monthly subscription that ships a box full of new lures and baits on the 10th of every month. Shipping is free and what is cool about this product is that each subscription can be tailored to different fishing specialties (examples: Bass, Trout, Walleye, etc.) This is a gift that keeps on giving…once a month for a whole YEAR! Get out of the house or apartment and treat your significant other to a winter wonderland date night for Christmas! If you’re on the west side of the state, plan a night ice skating at Rosa Parks Circle. Admission is $2 and that includes skate rentals! After some tumbles on the ice, warm up in your car and take a drive through the Fifth Third Ballpark Christmas Lite Show. 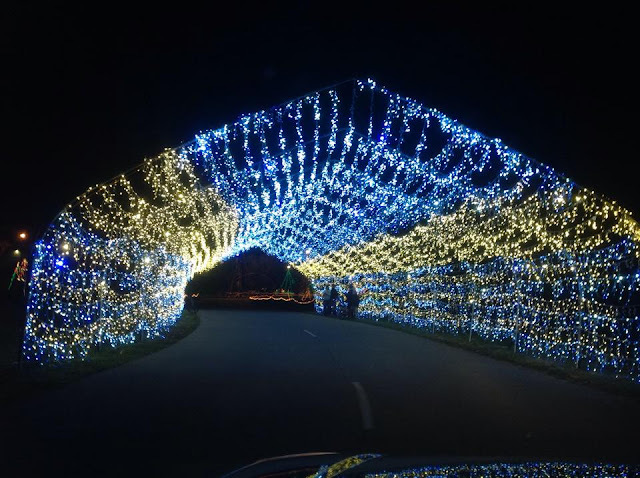 Take in over a million lights, animated displays and lighted tunnels on your two mile drive through the park… and of course Christmas music is a must while you’re driving. Pricing is different depending on car/party size, but a standard car rate is $17. My mom and I made these the past few years for recent married couples. 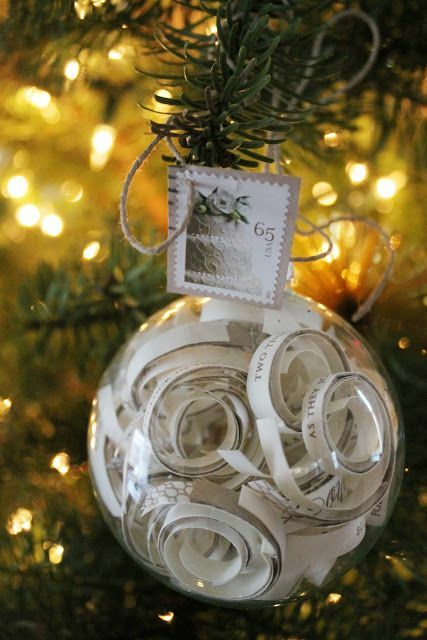 We kept one of their invites/programs and carefully cut and twisted them into a clear, glass ornament. You can also do this for your significant other with any meaningful poem, quotes etc. Very unique and easy to make! My guy loves anything related to Michigan State, clothing and (his personal favorite) new gadgets. I saw this at Best Buy and realized this would be something great for any man in your life. This waterproof speaker is perfect for an outdoor adventure, working in your office or jamming out at home. I love my man, but he can be a little rough on things. 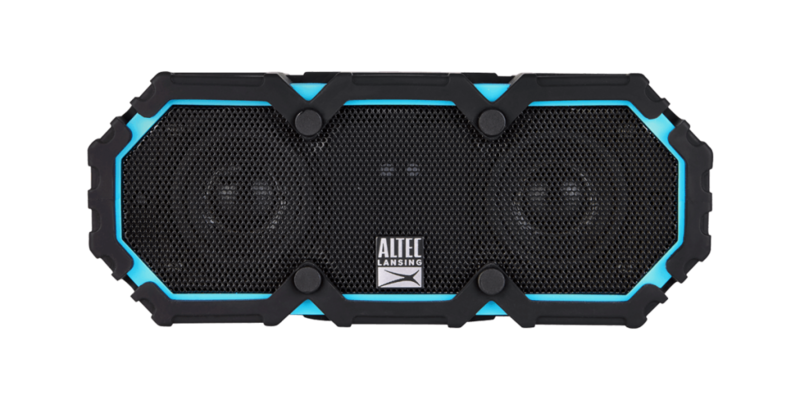 Luckily, Altec Lansing makes their products extremely durable and high quality. It's shockproof, dust-proof and IT FLOATS! Their speakers come in a variety of sizes, colors and prices. 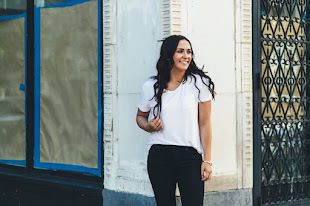 Explore: Mini Christmas "Bucket List"
Sam and I love exploring and trying new things. We always mention so many ideas when it comes to exploring Detroit. I figured I could turn this into a "Mini Christmas" bucket list for my man. All activities on this "bucket list" could vary from price, location etc. 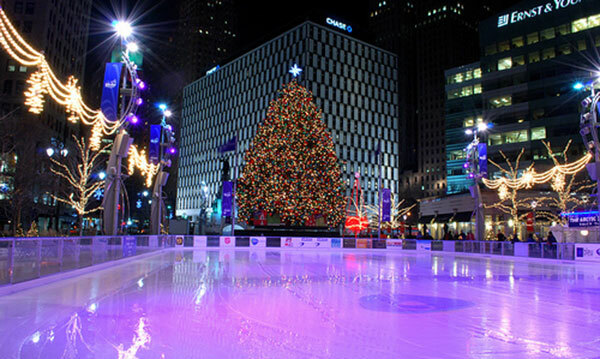 From ice skating at Campus Martius, exploring the "Wild Lights" at the Detroit Zoo or evening spending one last Wings game at the "Joe"...the possibilities are endless! I suggest making this a little crafty in your presentation on this gift (perhaps a cute checklist, fun map etc.) If you are on a budget, or your guy isn't into sports feel free to change it up by adding in fun Christmas activities for you and him to do together. *All photos were found on Pinterest, Google, Facebook and affiliated company websites. * Some projects found on Pinterest/Facebook.